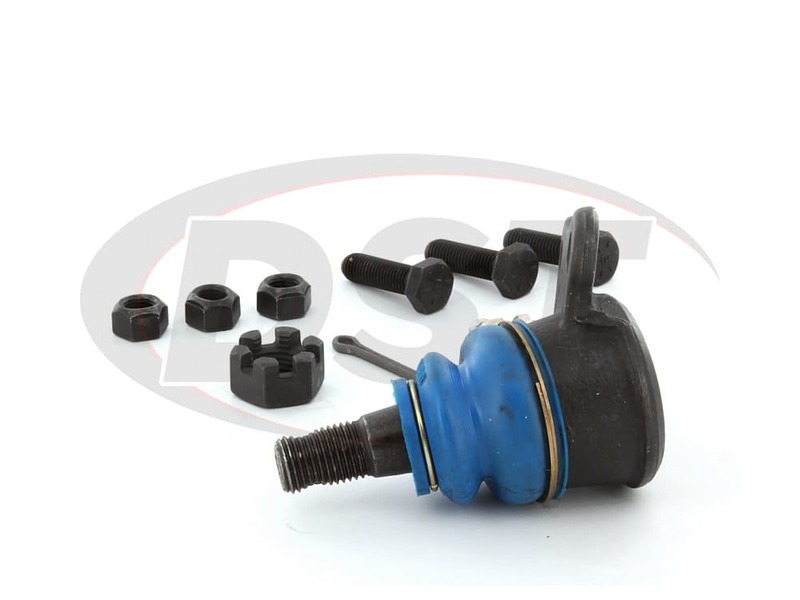 The OE front upper ball joint in the Durango and Dakota's tends to fail prematurely due to poor design. 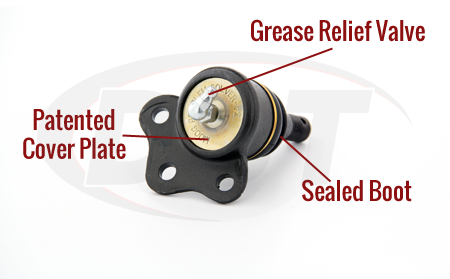 It has plastic bearings and unfortunately is non-serviceable, meaning it cannot be greased to flush out contaminants. 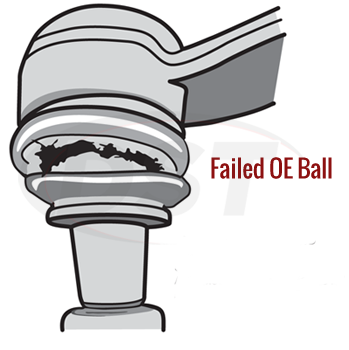 As soon as the OE ball joint begins to break down, corrosion quickly sets in. Now you're frustrated knowing you can't service the OE part, what do you do next? 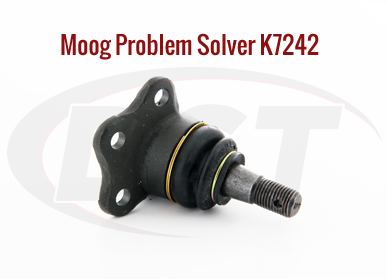 Call DST and get Moog Problem Solver K7242. 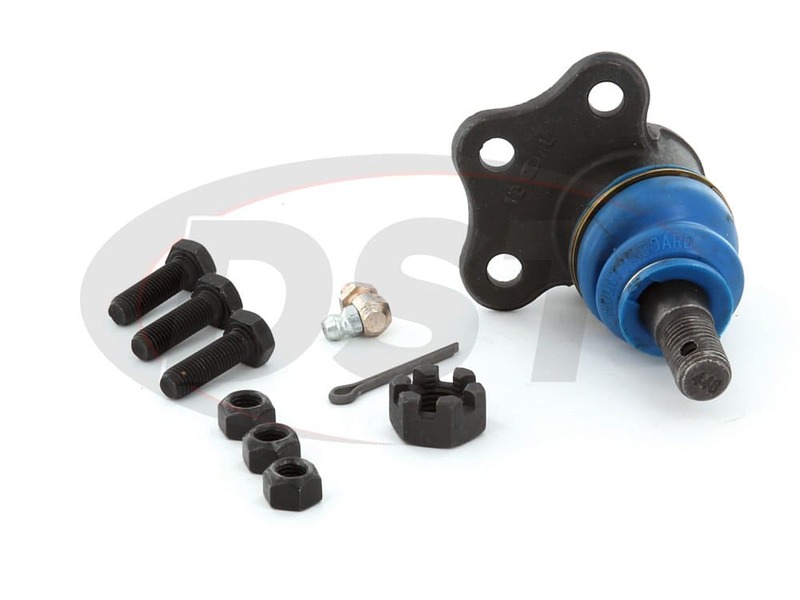 Moog engineered K7242 with a special grease relief valve that helps prevent contamination. 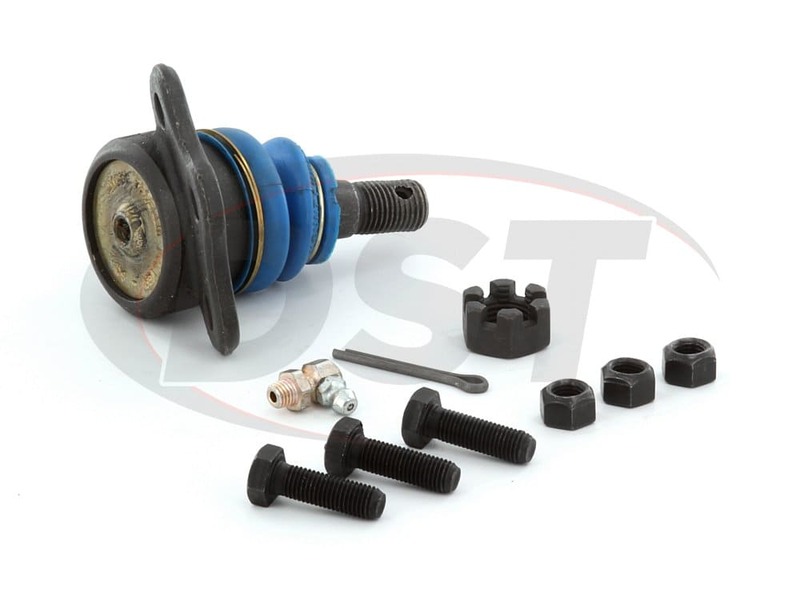 The Belleville washer preload lowers torque and stud articulation while providing minimal axial clearance. 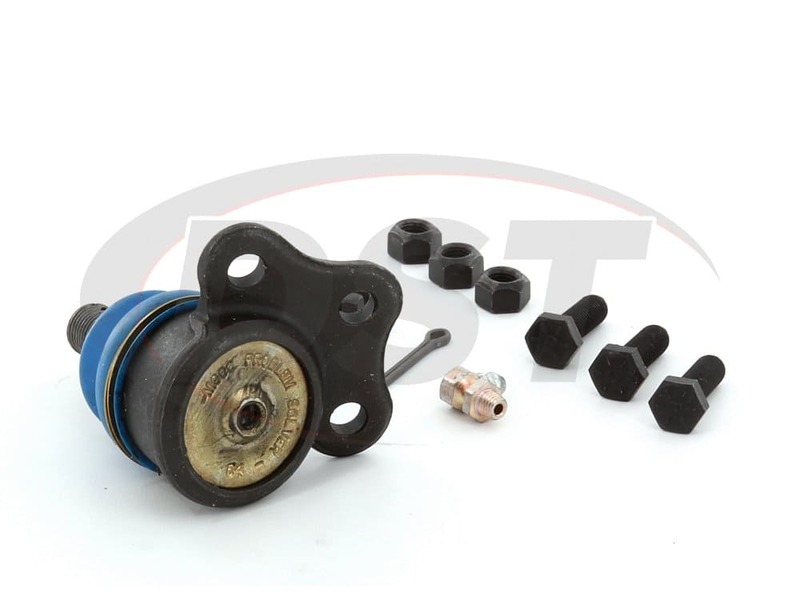 The hardened, powdered metal bearings resist excessive wear that is normally experienced by the OE plastic bearings. 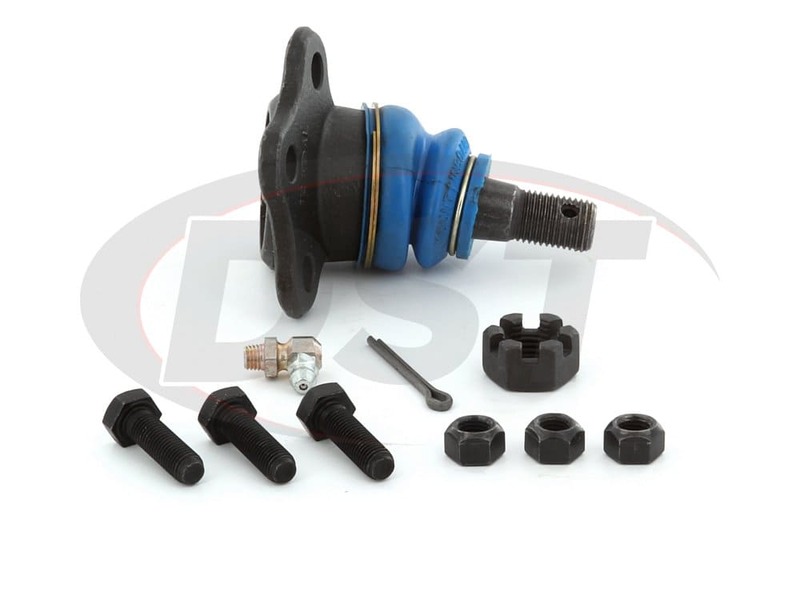 To purchase K7242 give DST's customer service a call or you can click on the live chat button.